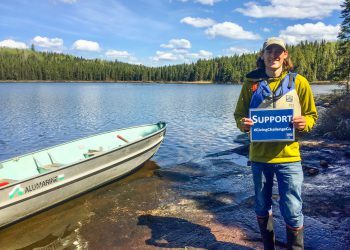 This November 27, 2018 ever dollar you donate to IISD Experimental Lakes Area will help us buy much-needed equipment for next year’s research season—equipment that is vital in keeping our lakes and fish monitored, tracked and safeguarded for future generations. Are you a painter? Or photographer? Writer, poet, songwriter? 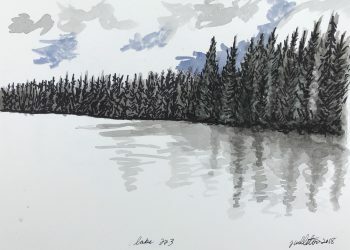 We invite you to spend time as an artist-in-residence at the world’s (most beautiful) freshwater laboratory in Canada. 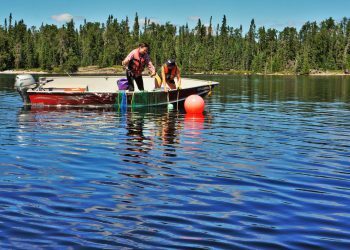 IISD Experimental Lakes Area has once again announced a competitive grant program for the April 2018-March 2019 field season—intended to support research activities of Highly Qualified Personnel (HQP) at the research station. 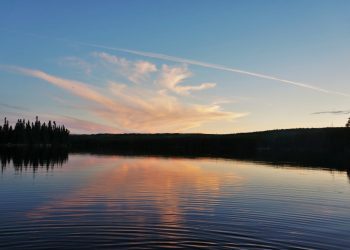 This year we asked YOU how you would save Canada’s fresh water. This is how you responded. 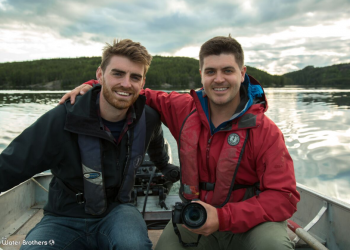 Help Us Win $10,000 with the Great Canadian Giving Challenge! 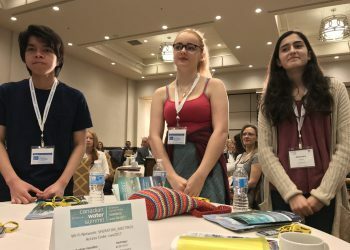 This June, help us win $10,000 by taking part in Great Canadian Giving Challenge (GCGC), a month-long contest that kicks off on June 1st. 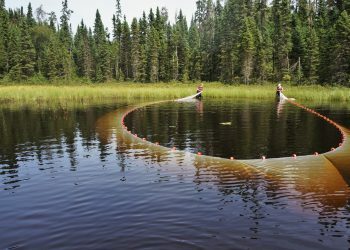 IISD Experimental Lakes Area is pleased to announce a pilot (2017-2018) competitive grant program to support research activities of Highly Qualified Personnel at its research station in northwestern Ontario. 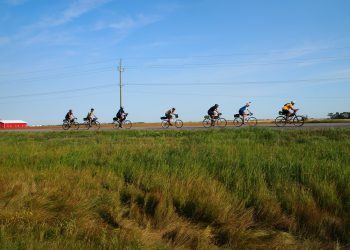 Roger Mollot looks back on Cycling for Solutions 2016, a 500km bike journey from Winnipeg to IISD-ELA to raise money for the Lake Winnipeg Foundation, and looks forward to the future of the event. 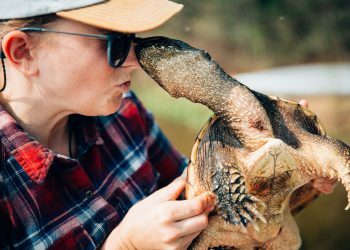 Lessons come in all shapes, sizes and species at IISD-ELA.